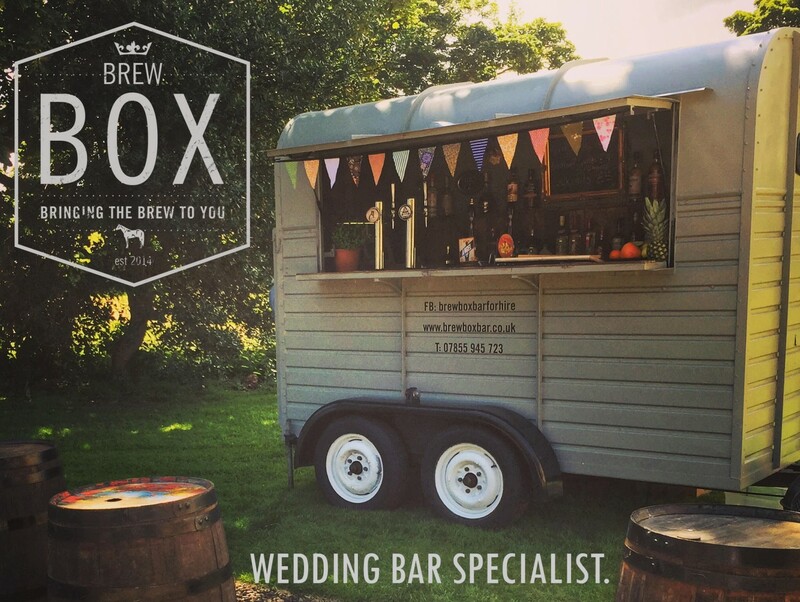 Brew box is a vintage mobile horse box bar available for wedding hire, birthday parties, festivals and corporate events. We can be hired to serve perfectly poured craft beer at your event and a range of top quality gin, spirits and bottled ciders too. We can also be hired to serve tea should you wish. Whether its a small gathering of 20 or a festival of thousands, we will endeavour to accommodate your needs. For more info check out the about us tab or contact us.